DESIGN, MANUFACTURE & FINISHING. THE COMPLETE SERVICE. Barkers Fencing are a market leading company, manufacturing high performance fencing products to suit every application. 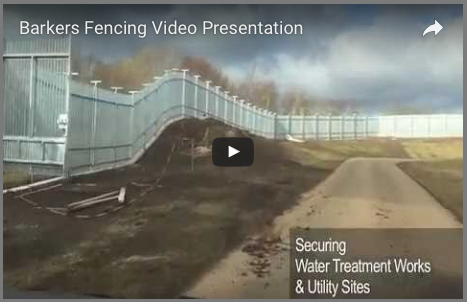 Barkers are unique in its approach to the fencing market. A unique start-to-finish package with on-site manufacturing, galvanizing and a state-of-the art powder coating plant on one site, plus a team of skilled and experienced professionals whose attention to detail, quality and service is unrivalled in the industry.